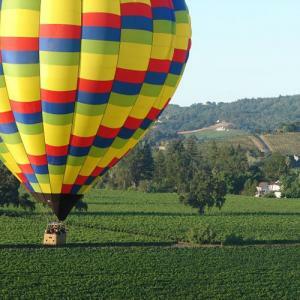 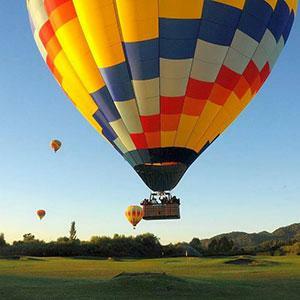 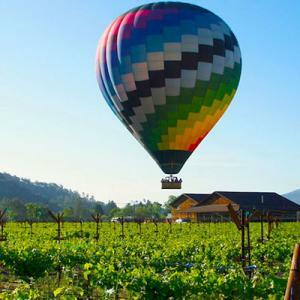 Experience a canopy of colors in an exclusive flight over the beautiful fields of Napa Valley with Napa Valley Drifters. 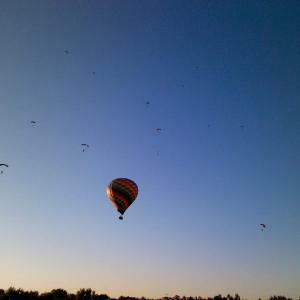 It might be a cheesy way to propose, or it could be perfect. 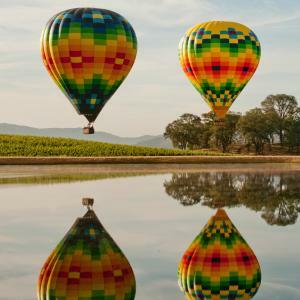 Either way, you're in safe hands with this balloon crew.